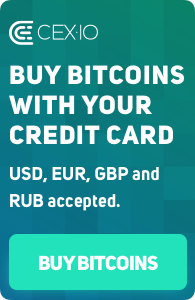 CEX.IO Bitcoin exchange is glad to announce that fees for payment card deposits in USD and EUR have been lowered to 3.5% + $0.25/€0.20 respectively. 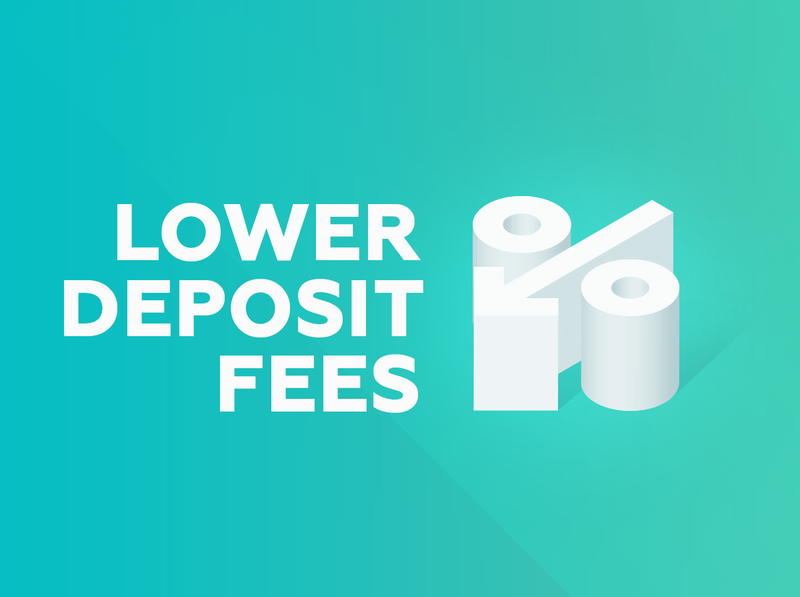 We did our best to make deposit procedure as easy as possible. If you experience any issues though, check out our detailed guide on payment card deposits. Remember that you can still deposit up to $2,000/€2,000 monthly with simplified verification, or increase your limits to $100,000 per month by getting your identity verified. Custom trading conditions and even higher limits can be reached by upgrading to Individual Business and Corporate accounts.